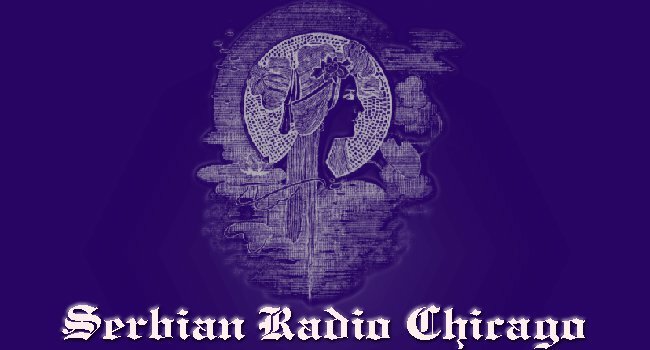 Serbian Radio in Chicago celebrated its twentieth anniversary. The celebration was held at the great hall of the Monastery of New Gracanica. Advisor to the President of the Government of the Republic of Serbia, Vladimir Bozovic, Very Reverend Milos Vesin and painter Sava Rakocevic spoke about the radio program, its importance and work over the past twenty years. Within his speech Vladimir Boživić read the letter of congratulation which Aleksandar Vucic, President of the Government of the Republic of Serbia sent to Serbian Radio in Chicago. The congratulatory message, among other things, says: "Your work for the benefit and well-being of the Serbian people in America represent a jubilee for respect and praise. You were and are the voice of the Serbian people, the state and the church, and for that you and your colleagues and listeners should be proud ". On behalf of Synod of the Serbian Orthodox Church, Very Reverend Milos Vesin presented Milorad Ravasi, founder and owner of the Serbian Radio, the Medal of Despot Stefan Lazarevic. On behalf of the Consulate General, congratulations on the occasion of the Jubilee and support for the radio was conveyed by Acting Consul General Dejan Radulovic.